Taste test: Do dogs prefer human food? 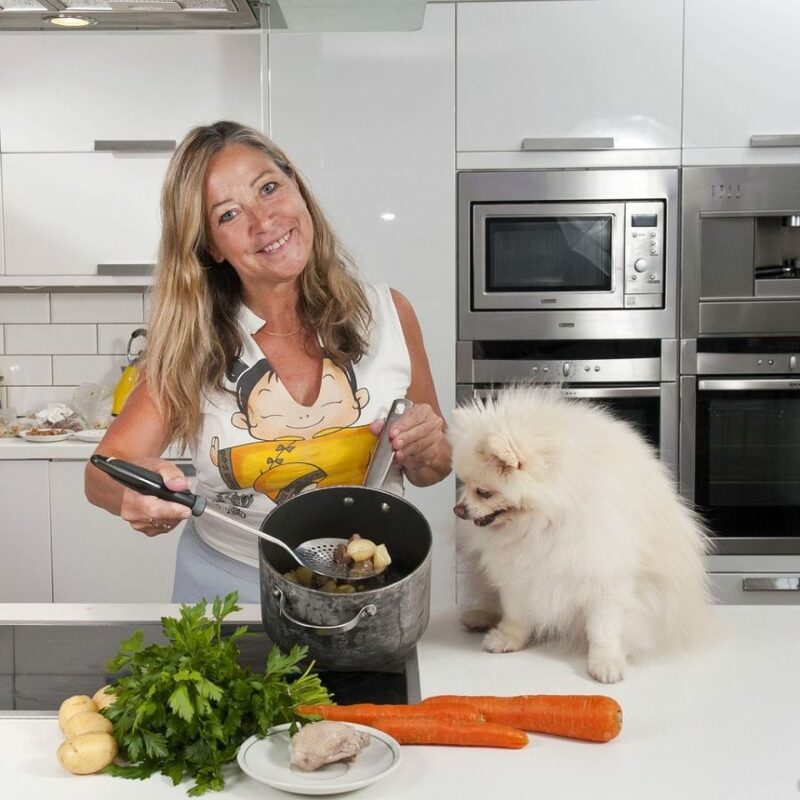 IS your pooch tucking in to a decent dinner or is it getting paw value? A new survey has found that dog owners could be better off buying human food for their pets as they can get more meat for their money — and better quality. Sun researchers found some high-end pet foods had just four per cent meat or fish. The rest can be made up of ash, beak, ground-up bone, and other animal derivatives. 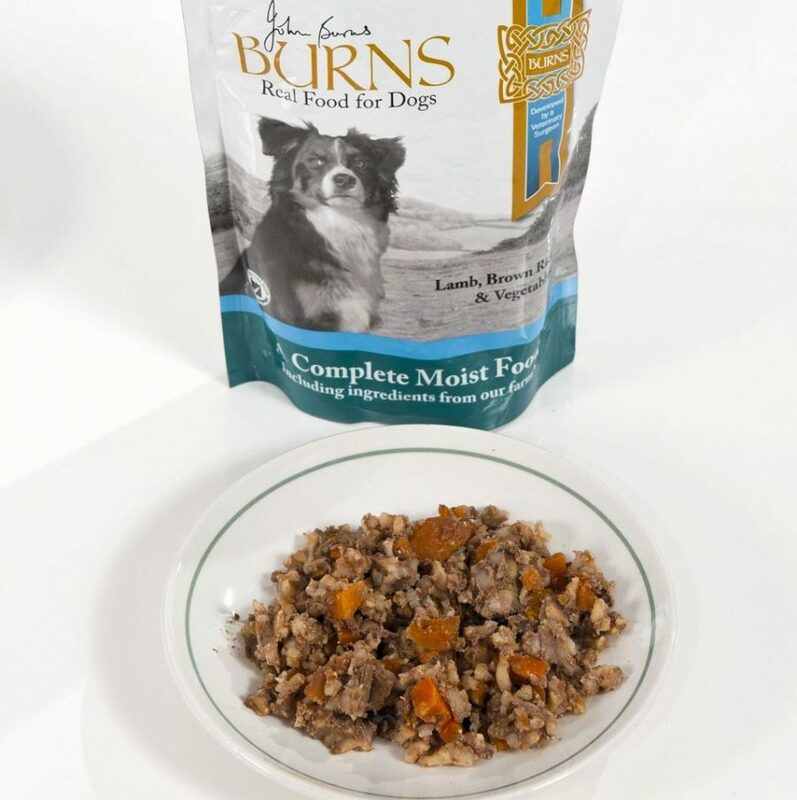 Pet food manufacturers do not legally have to declare exactly what is in their meals. They can market a product as a beef, chicken or pork dish as long as the species comprises at least four per cent of the animal proteins present — even if it is offal or bone. 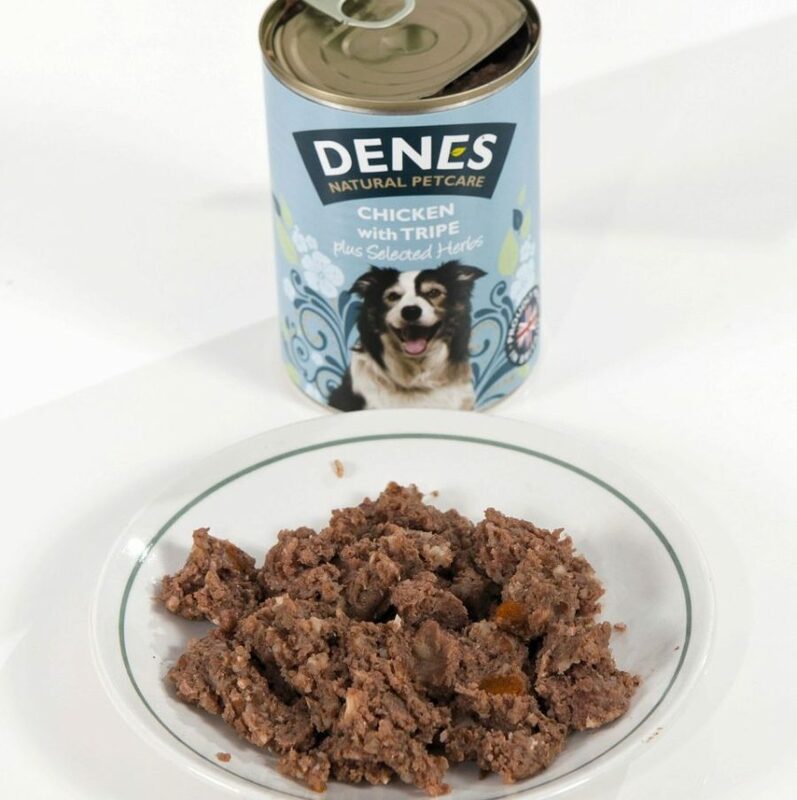 And while pet food cans may have tantalising pictures of nosh that looks good enough for a human to eat, what’s inside is often a dark, unappetising sludge. Dog walker Jamie Shanks was so disgusted by what was in processed pet food he set up a website (bdws.co.uk) encouraging people to make their own. His recipe for liver treats has notched up 7,000 shares on Facebook. 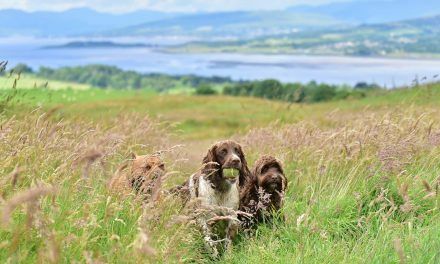 Jamie, 37, who runs Bishopton Dog Walking Services in Renfrewshire, said: “I can instantly tell dogs that are on premium pet food or home-cooked rather than cheap processed pet food. 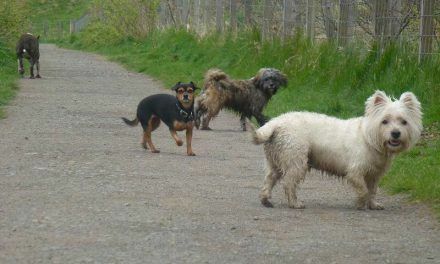 “They are healthier, in better shape and even their poos are less disgusting! 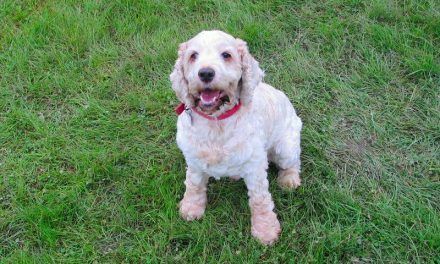 Jamie started home cooking for his pets after struggling with his hyperactive Collie cross. Here, we test commercial gourmet dog food against my homemade meals to see which ones my fussy Pomeranian Pixie prefers and give “paws on the scores” out of five. AT least you could see the veg in this. 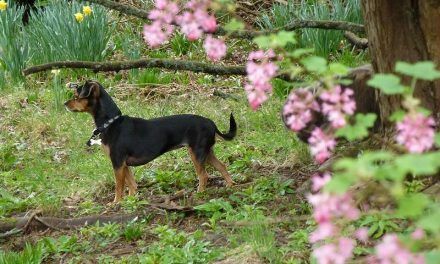 It looked the most palatable of the dogs’ dinners and most healthy, with a good deal of brown rice. But Pixie wasn’t impressed and after just a few few licks she gave it the swerve. 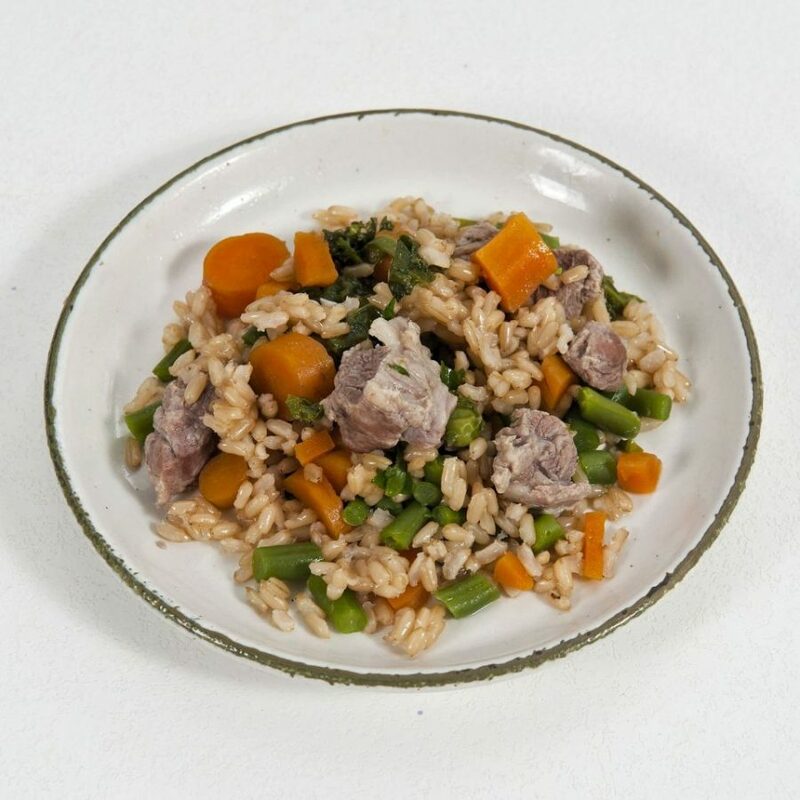 Ingredients: Lambs’ hearts (min 20%), organic brown rice (min 20%), veg (min 20%), minerals and vitamins. A SMALL amount of lamb fillet mixed with carrot and kale looked delicious. Pixie tried to stick her head in the pan as it simmered for 20 minutes – and when it was ready she tucked in with relish. Ingredients: Meat (70%), kale (10%), carrot (10%) and rice (10%). Cost: Lamb £2.70 (for four meals). Carrot 5p, rice 10p. 80p per meal. A SOLID block that was hard to get out of the tray – and you couldn’t tell from looking at it what it was. Pixie stopped after a few nibbles. 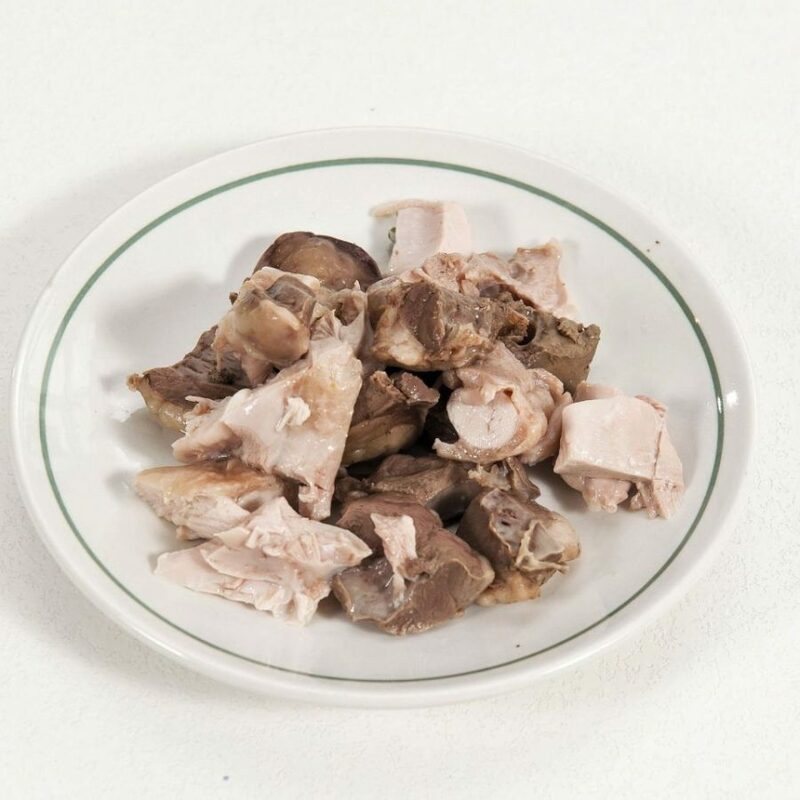 Ingredients: Chicken (66%), tripe (10%), rice (4%), salmon oil, seaweed, minerals, vitamins, glucos-amine, chondroitin. Additives: Crude protein, fibres, oils, fats and ash. THE heart from the local butchers was drenched in blood – yuck! Pixie licked the blood but didn’t eat the rest. I chopped and mixed the heart with chicken and fresh parsley then simmered gently with rice… but Pixie was having none of it. Ingredients: Heart, chicken, brown rice, sprinkling of chopped parsley. 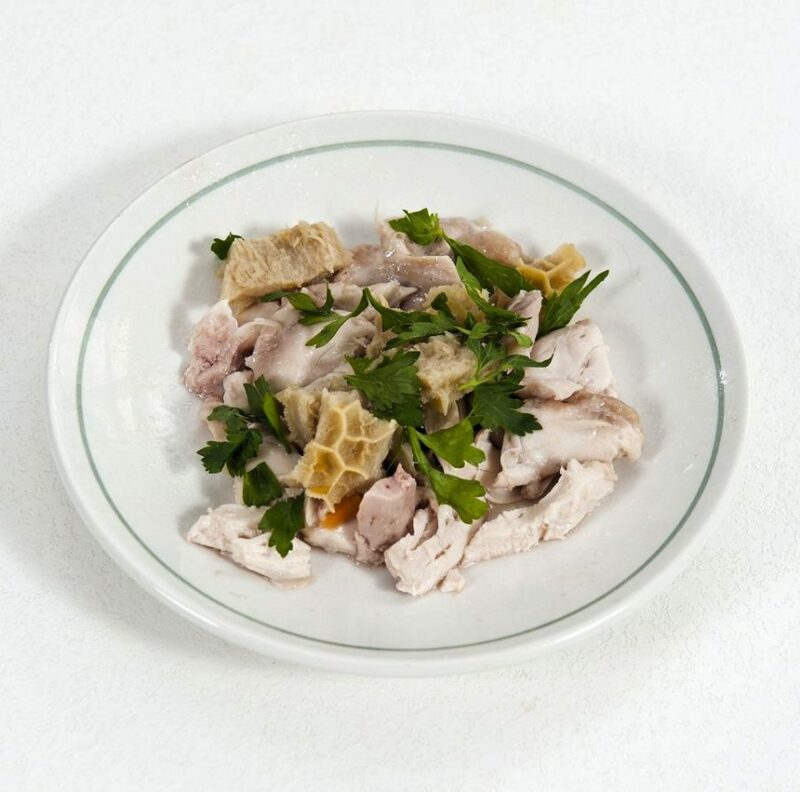 Ingredients: Kelp, chicken (30%), pork (10%), wheat, beef tripe (4%), carrots, garlic, minerals, herbs . TRIPE has to be one of the most disgusting looking things on Earth but Pixie loved it, eating it raw as quickly as I was cutting it up. She wolfed down the cooked dish and came back for more. Ingredients: Chicken (67%), tripe (30%), quarter of garlic clove, quarter bag of kale, parsley. 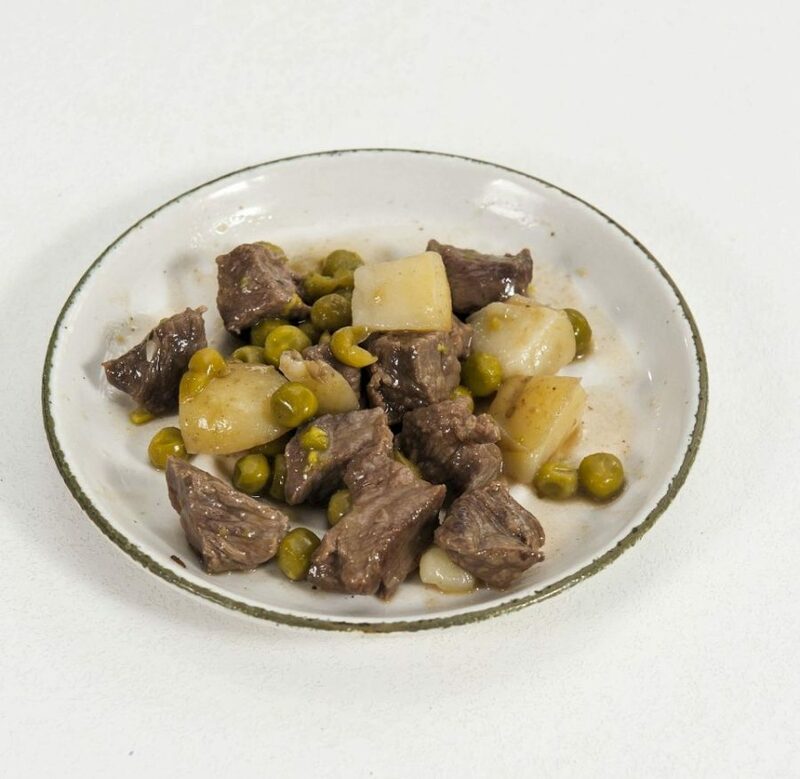 ON the label, delicious chunks of beef simmered with carrot and potato. 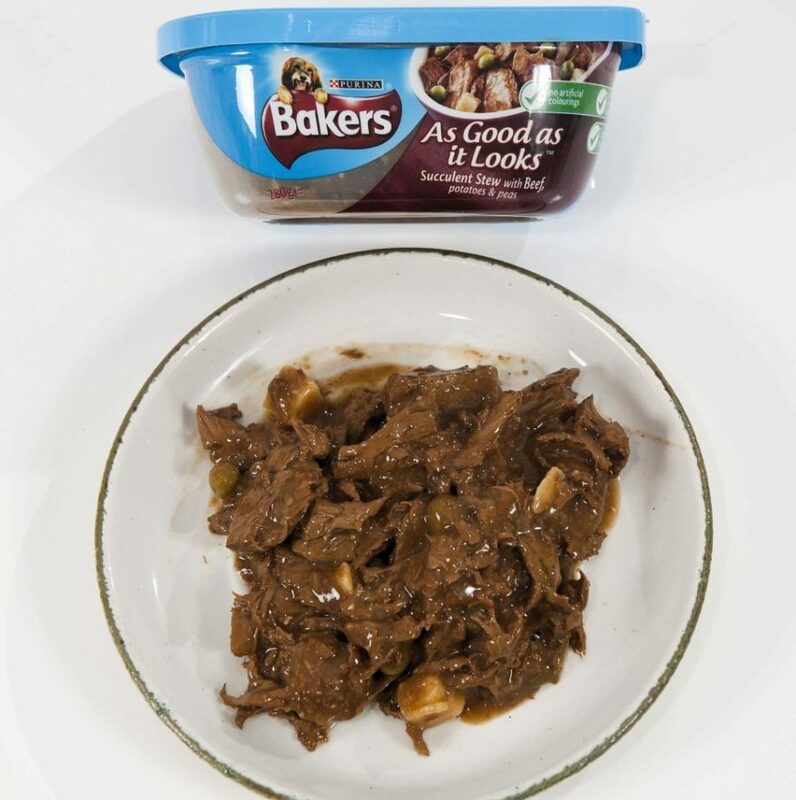 On the dish, the beef sank into a processed mess. It had the least meat content – 4% beef – of all the pet foods, but Pixie tucked in. Ingredients: Meat and animal derivatives, potato (4%), carrots (4%), vegetable protein extracts, minerals, various sugars, oils and fats. LOVELY fresh stewing beef from the butcher, Cornish new potatoes and bright orange carrots simmered in a little stock for an hour. The beef was still tough but Pixie didn’t mind. She tucked into the meal with gusto and licked her lips afterwards. ngredients: Beef (70%), carrot (20%), potatoes (10%). 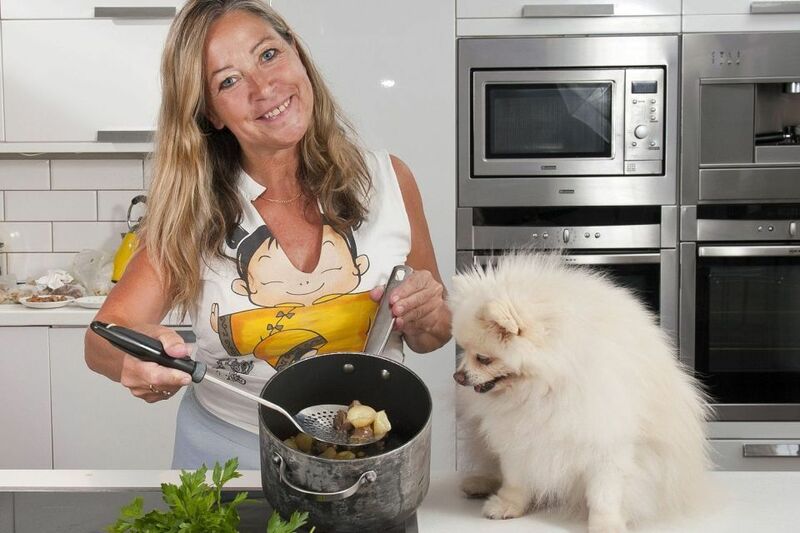 COOKING pet food is easy and often works out cheaper than buying ready made. You can also make lots in bulk and freeze it. There are some foods that are poisonous to pooches, such as onion and garlic in large amounts, so make sure you check first. 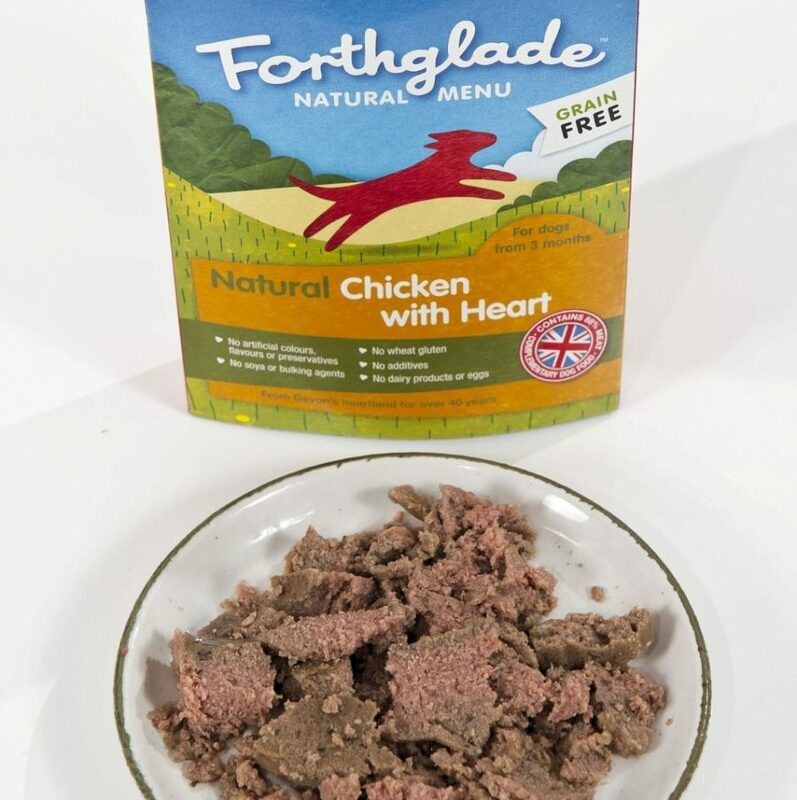 You also have to make sure that home-made pet food has the right amount of vitamins and minerals – with the right amount of one-off research you should be able to match the manufacturers at this.